You can buy a lot of lanyards with $77.3 billion. 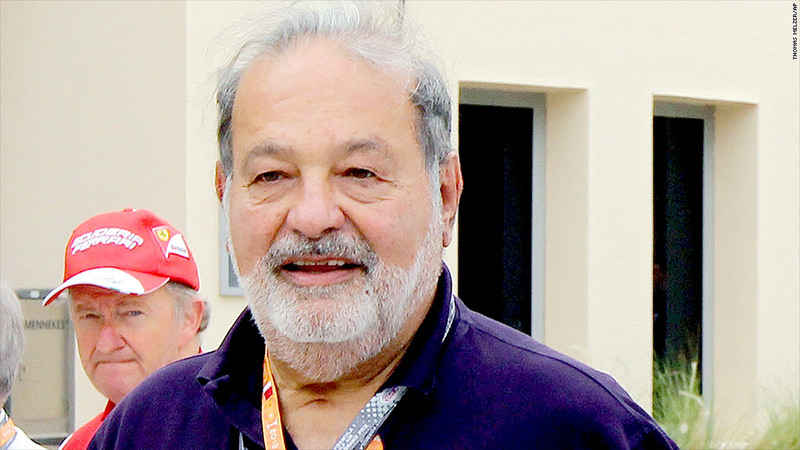 The world's second-richest man is slimming down his empire. 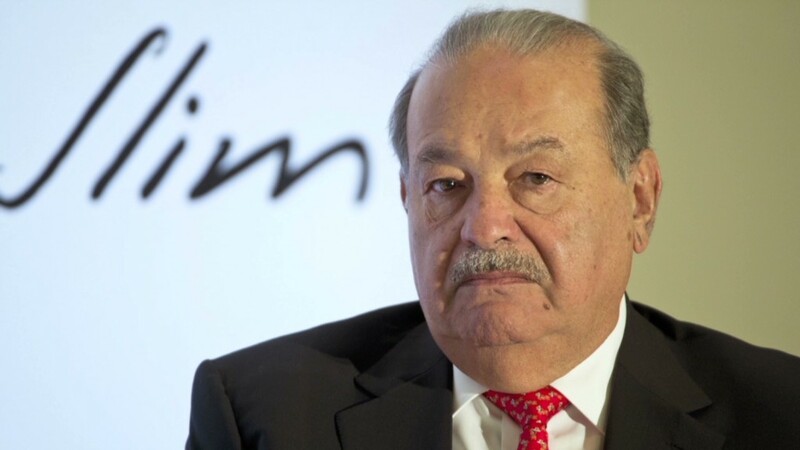 Mexican phone operator America Móvil (AMOV), controlled by billionaire magnate Carlos Slim, announced plans this week to sell off assets in order to reduce its market share to less than 50%. The move came ahead of new legislation in Mexico intended to reduce monopoly power. Slim's net worth currently stands at $77.3 billion, according to Forbes, second only to Microsoft (MSFT) founder Bill Gates' $78.8 billion. Slim had held the top spot for four years in a row before Gates reclaimed it earlier this year. America Móvil is the world's third-largest wireless carrier, with 292 million subscribers in 26 countries. The company currently has 70% share of the Mexican mobile market, according to Bloomberg. Javier Lozano, a Mexican senator who chairs the committee on communications and transportation, wrote on Twitter that America Movil's divestment decision "is already a success of the telecom reform." Slim, the son of a Lebanese immigrant to Mexico, scored big in 1990 as Mexico began privatizing state-run businesses, snapping up government phone monopoly Telmex. He also has interests in retail, mining, real estate and finance.